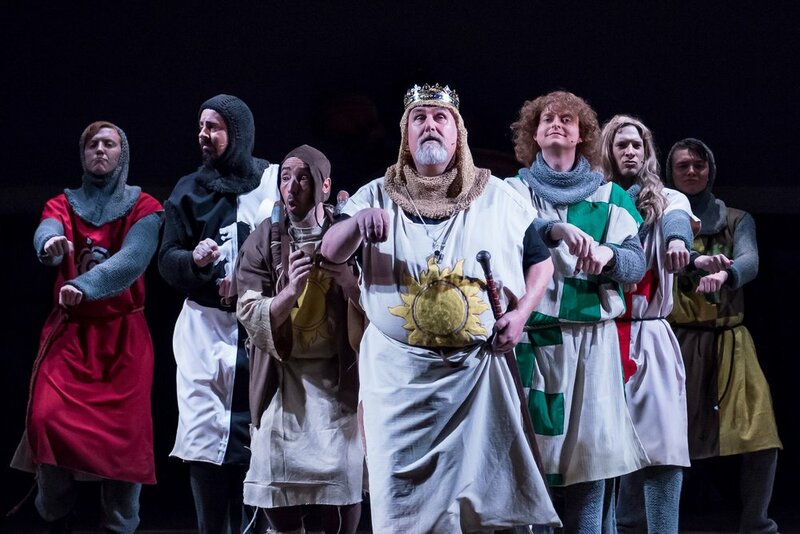 Lovingly ripped off from the classic film comedy "Monty Python and the Holy Grail", Spamalot tells the legendary tale of King Arthur and the Knights of the Round Table. 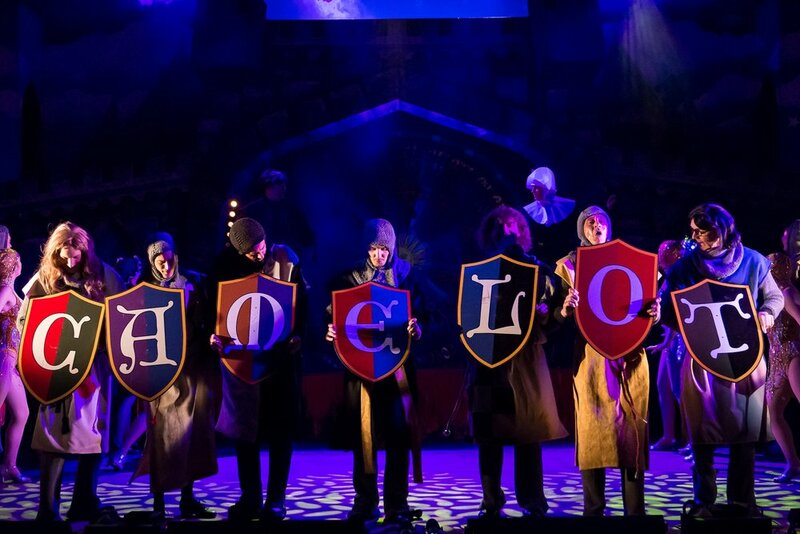 This multi-award-winning musical features tunes more magical than a Camelot convention, including Find Your Grail, The Song That Goes Like This and the nation's favourite comedy song Always Look On The Bright Side Of Life. 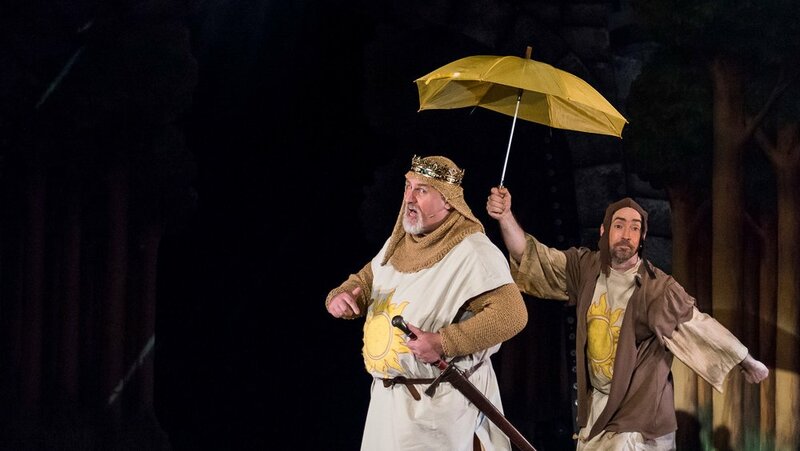 From the pen of Monty Python's Eric Idle, Spamalot is an uproarious homage to the world of musical theatre and celebrates a very British brand of humour. 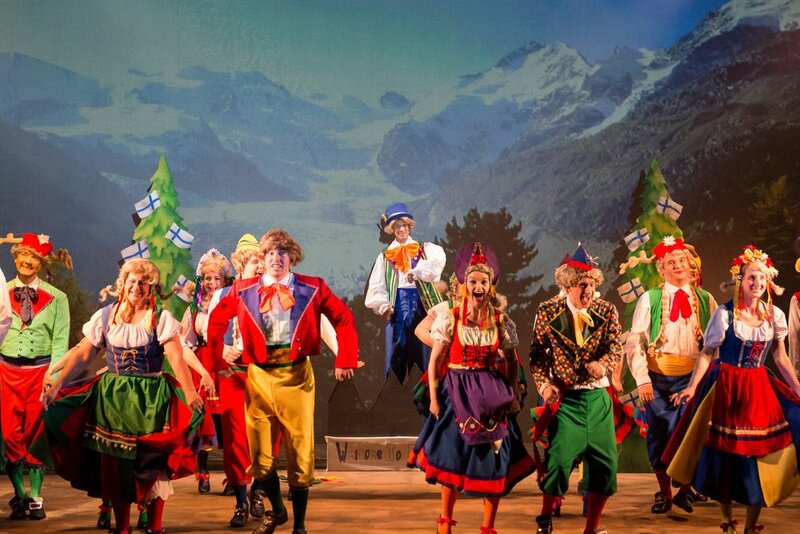 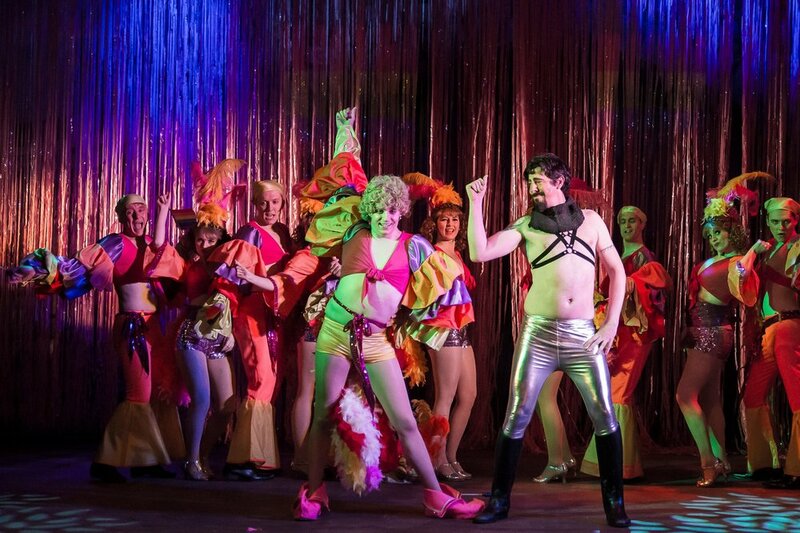 The show contains adult humour and lots of silliness! 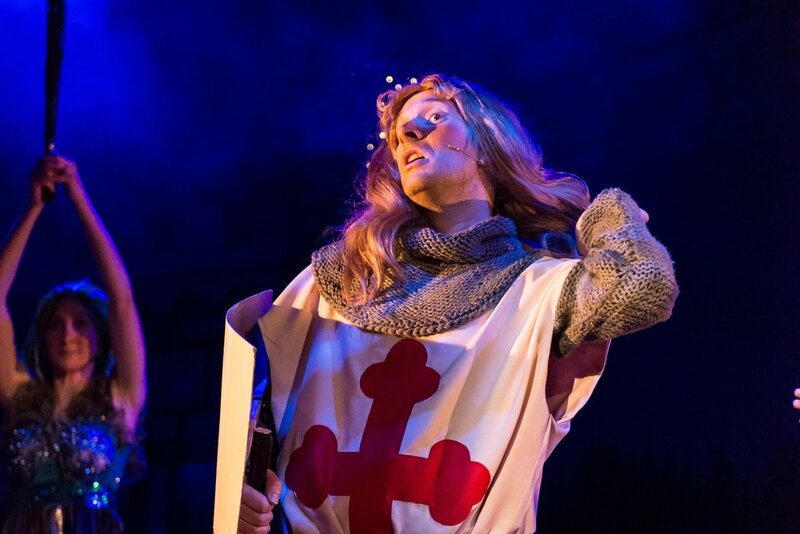 "Faultless" would almost be too bland a description to encompass all that could be said." 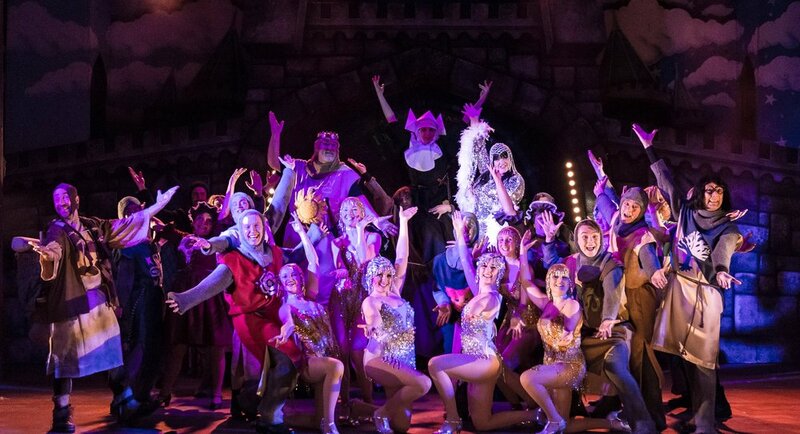 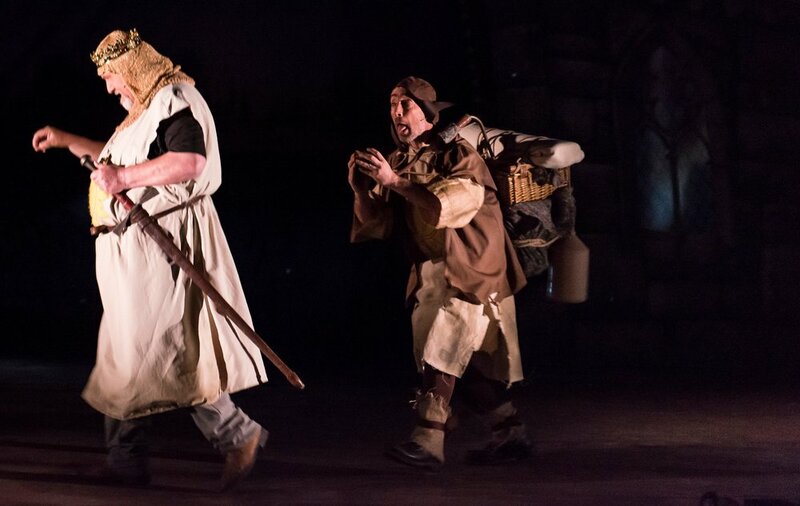 "BATS have staged the Monty Python musical Spamalot – the first local production of this smash-hit show - and their sublime slice of silliness is a genuinely laugh-out-loud treat." 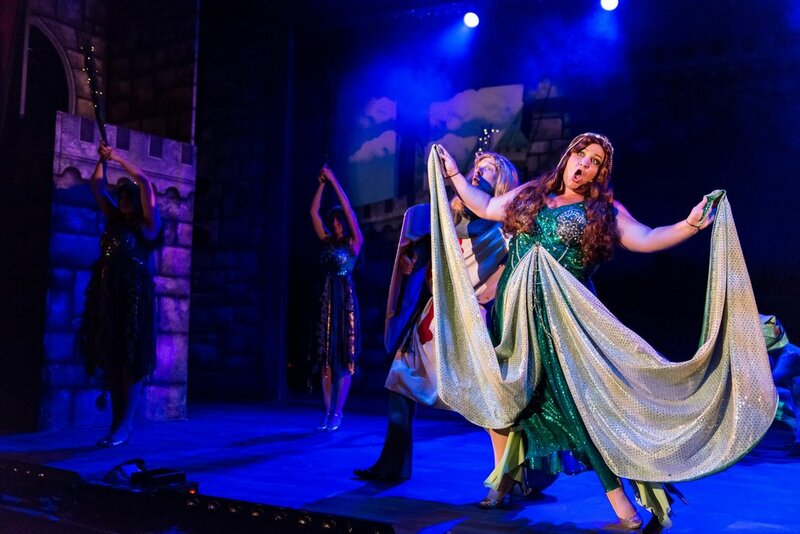 "The show was gifted with energy and vibrancy and was great entertainment, whether a Python fan or not." 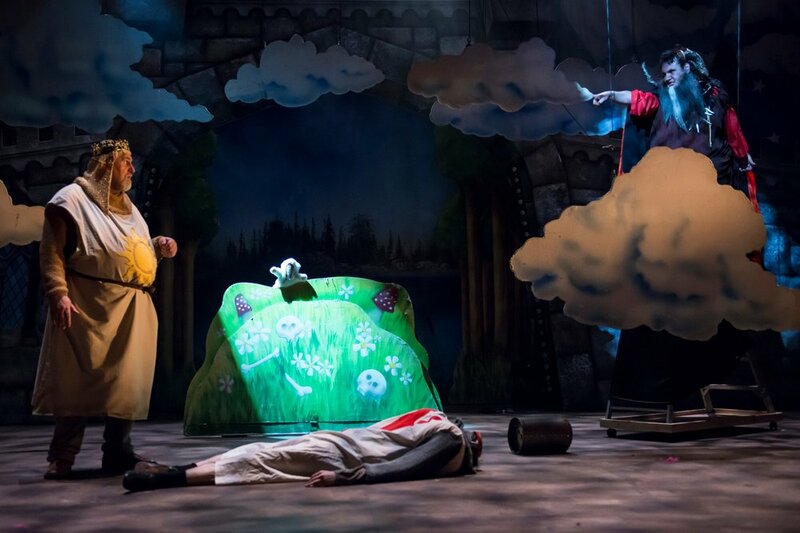 "A polished show that was full of memorable and hilarious moments." 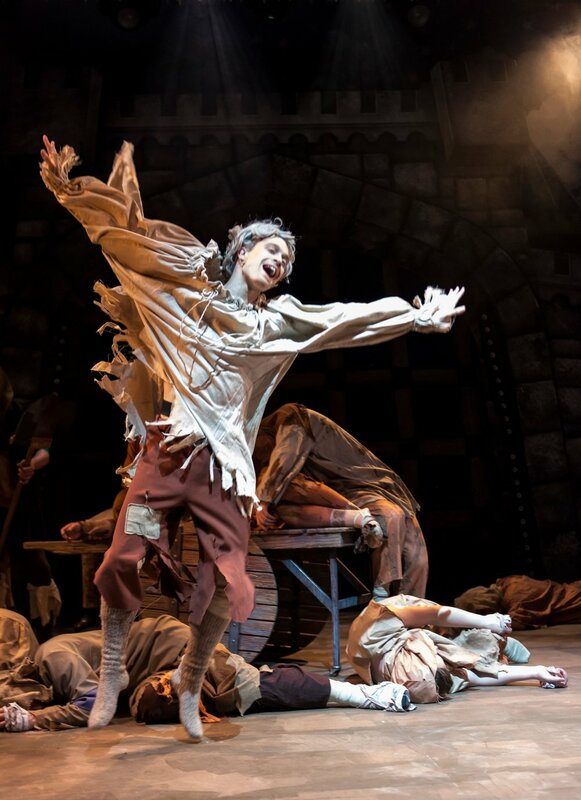 Original Broadway Production produced by Boyett Ostar Productions, The Shubert Organization, Arielle Tepper Madover, Stephanie McClelland/Lawrence Horowitz, Elan V McAllister/Allan S. Gordon, Independent Presenters Network, Roy Furman, GRS Associates, Jam Theatricals, TGA Entertainment, and Clear Channel Entertainment. 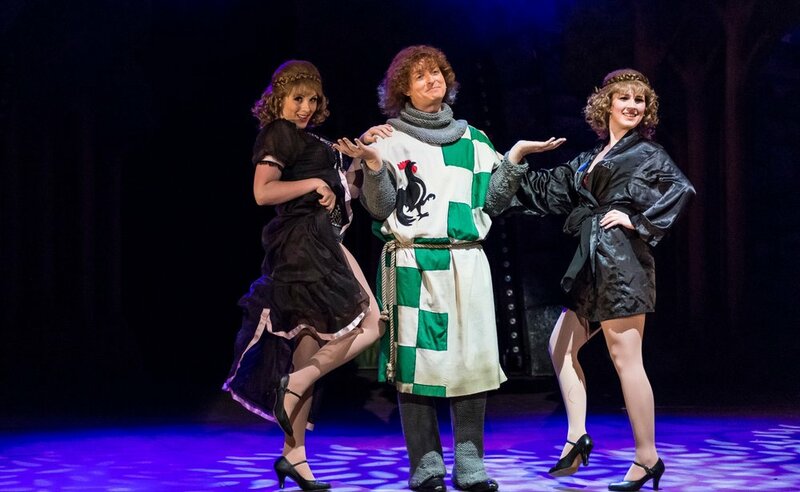 This amateur production of Spamalot is presented through special arrangement with and all authorized performance materials are supplied by Theatrical Rights Worldwide (TRW), 570 Seventh Avenue, Suite 2100, New York, NY 10018. www.theatricalrights.com.